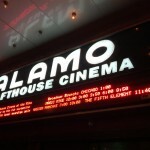 In the previous blog from your favorite South Austin apartments, we talked about some of the most highly anticipated movies that will be coming out in Summer 2017. When the weather gets above 100 degrees, sometimes it's nice to just do nothing in an air conditioned environment. However, we live in one of the best cities in the country for outdoor exploration. 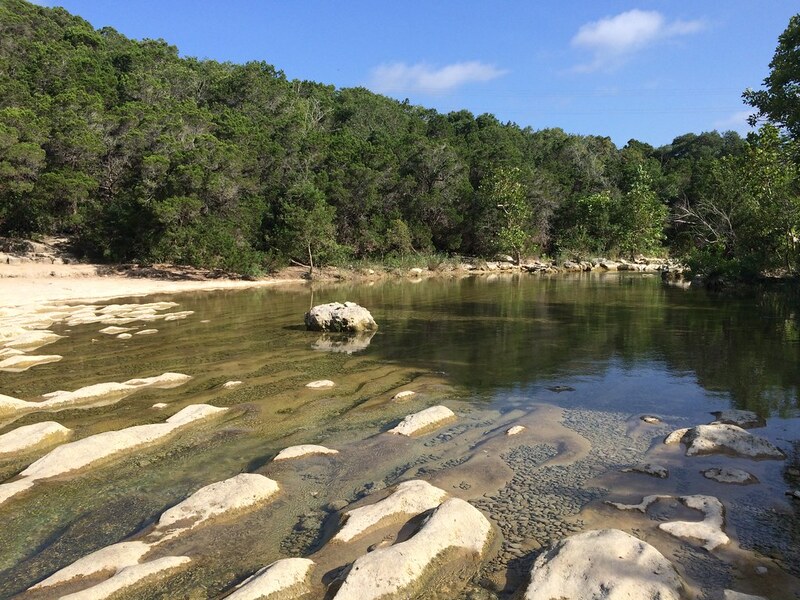 Austin is teeming with awesome outdoor activities, which makes it super easy to stay in shape all summer long. 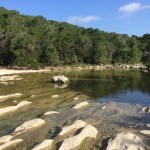 If you’re new to Austin or want to try out the outdoorsy lifestyle, here are some places to go and things to do that will help you burn off all that BBQ and queso you’ve been enjoying so much. You don’t have to hike the Greenbelt to enjoy it. You can also bike along the trails or just pop in for a short visit to one of the many swimming holes and waterfalls that dot the Greenbelt when it rains. The best entrance for easy access to water is the Loop 360 access point, located just northwest of our apartments for rent in South Austin. The Greenbelt is truly a hidden treasure in Austin, snaking its way through the urban environment and providing a peaceful sanctuary for tons of wildlife. If you can escape the noise of the highway, you’ll experience an entirely different kind of noise that sounds like birds chirping, insects buzzing and trees rustling. There aren’t many cities in America that offer this kind of natural escape within the city limits, so take advantage of the Greenbelt today! You don’t have to venture into the hill country to get stunning views of the Colorado river and downtown Austin. You can just head northwest to Mount Bonnell, which offers a scenic overlook and plenty of hiking trails as well. You’ll be able to see downtown from the top, and if you look down from there you can see some of the most beautiful houses in Austin, nestled along the banks of the Colorado River. If you decide to go, be sure to make it a weekday excursion because Mount Bonnell is often crawling with tourists on summer weekends. This is the only activity on this list that actually costs money, which is pretty cool when you think about it. For $15 you can rent a Stand-Up Paddle Board and take it out for an hour on the Colorado River just south of downtown. It might take you a couple minutes to get used to standing up on a board in the water, but we promise it's easier than it looks. Once you have your sea legs, you can explore both sides of the Congress Bridge or venture all the way down to Zilker Park. Paddleboarding is a great workout too, and you’ll feel it the next day when you’re massaging muscles that you didn’t even know you had. Alright, this activity doesn’t take place in nature, per say, but it’s still a great way to spend an afternoon in Austin. If you start at Riverside and work your way south on South Congress, you’ll be walking uphill the whole way. Plus, there’s a conveniently placed Torchy’s Tacos at the top of the hill as a reward for your hard work. As always, we appreciate you taking the time to read the latest edition of the Legacy at Southpark blog. We’ll be back in a couple weeks with more posts, but until then, be sure to follow us on social media. That’s the best way to stay up to date with everything happening at our community of luxurious South Austin rentals.